A projected 113 million voters cast a ballot, with high participation among both parties. But the biggest factor seems to be President Donald Trump. 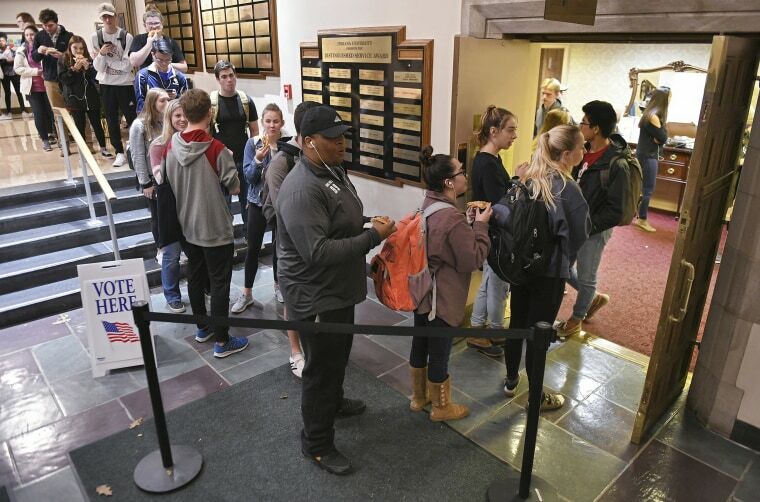 Unlike previous midterms, where one party's voters showed up in high numbers and the other remained depressed, the high turnout rates suggest voters across the board were eager to participate. Exit polls found two-thirds of voters identified Trump as important to their vote, either to show their support or register their opposition. "Let's give Trump some credit: He inflames passions for both Democrats and Republicans," McDonald said.